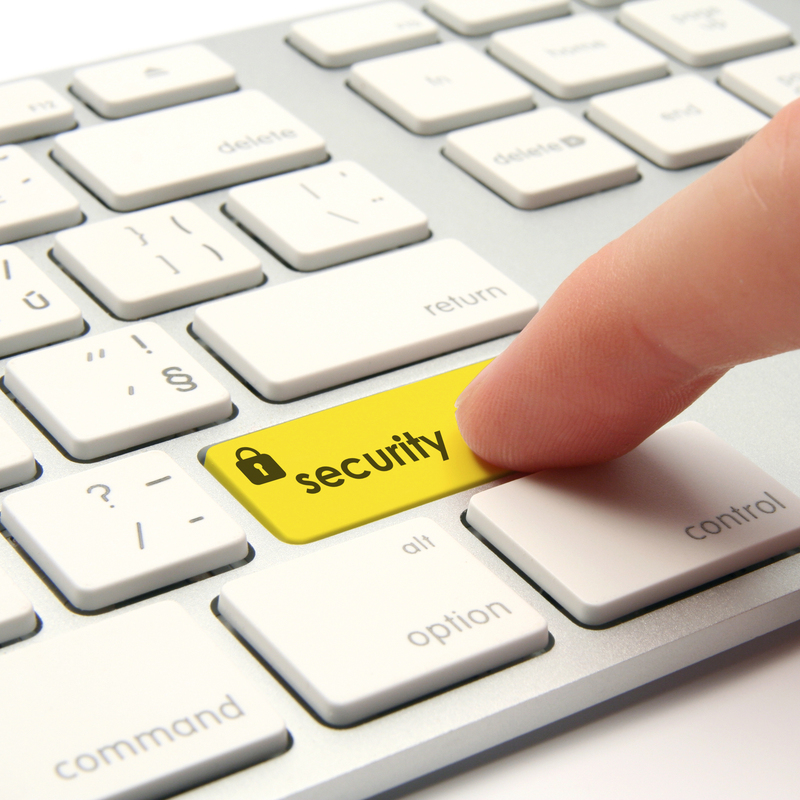 In today’s technologically advanced world, it is more important than ever to keep your information safe and secure. You probably have absolutely no idea what kind of information is even being tracked about you on and offline, and the biggest mistake most of us are making is thinking we are safe when using the internet, (or not thinking about it at all). Knowing that over 2 billion users on the net at the same time as you makes us wonder, how safe can your security and privacy on the world wide web really be? 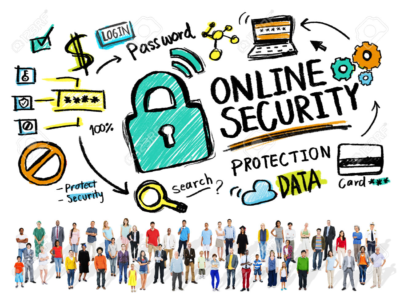 Although living in the Age of Information is wonderful, the Internet has a darker side to it, and all internet users must understand how to protect their, and their family’s online security. Do you ever wonder why Facebook’s ads always seem to relate to what you were searching for online just the other day? Or why Amazon’s suggested items displayed a couch you were looking up in a random Google search? Companies, advertisers, hackers, scam artists and governments around the world are increasingly interested in knowing exactly what you’re up to when you browse the web. We hold our personal security and that of our clients with an utmost regard to ensure safety for sensitive data, and we have put together a list of tips, tips, and tools you can use to keep prying eyes off of your traffic. Even the most careful of us are vulnerable to imperfect technology and the constant “updated terms and conditions” on our beloved social networks and work spaces, so it is important to always read the small print before we anxiously click “proceed”. You might not think you have anything to hide, but that doesn’t mean you shouldn’t enjoy the benefits of online privacy, or piece of mind knowing your identity will remain yours, and yours ONLY. Third-party cookies are the most commonly used method for advertisers building a usage profile on you. What that means is, they pull information from these “cookies” about your browsing habits to keep tabs on your preferences and tendencies. Every major browser offers you the ability to turn off these cookies. This is a first step to be on your way to anonymous, but certainly not the end all be all of privacy measures. Check out this article from Digital Citizen about how you can go about disabling this feature on your browser. Next on our list is an obvious, but highly neglected approach; strengthening your passwords! If you’re an online shopper, seller, browser, business account member, blogger, services user.. basically anything requiring personal and/or financial information, you must understand how important not only the character make up of your password is, but also the frequency in which you change it. Major sites get hacked all the time, and once their code is cracked, access to any information you may or may not even know was saved, is free for the taking. It is always advantageous to use long phrases, include numbers, symbols, capital and lowercase letters. Make it memorable and unique, and try to stay away from names, birth dates, social security numbers, or anything the snooper either has already, or could guess. Experts also urge you to change your sensitive passwords at least every six months, and do not use the same password across all of your accounts. Malware (short for malicious hardware), is software designed and used by the darker side of internet users to infiltrate, access, or damage your devices without your consent. Malware includes many different methods of attack, such as viruses, worms, spyware, trojans, scare ware, etc. These days, it’s much more common to be blindsided by a trojan meant to steal your data rather than a virus meant to do damage, but the vast majority of top rated security programs include both aspects to protect you and your information. If you’re wondering which program out of the large amount of options is right for you, read this article from PCMag for more insight on which features will be the most relevant to your needs. Outlined is a full ranking and rating of the best of the best Antivirus Protection of 2016. Social media platforms are always tweaking and updating their privacy agreements. And it seems like topics such as whether or not information is kept on their servers, how it’s being used, and where it goes when it is deleted, are just some of those that are constantly debated amongst it’s users. But there’s more to it than that. Now there are countless apps and sites that have landing pages tailored to request access to your social media, (which is much quicker than typing in your email etc. to create an account). What you don’t realize, is that by authorizing the access, you are exposing your web habits and friend lists to that third-party company, and you probably forgot you did it an hour later!!! Worry not – we all do it. But now we’re going to tell you how to fix it. First, we recommend limiting your visibility on search engines. I’m sure you’ve noticed from time to time when you are searching a person, place, or business, a Facebook or twitter page appears for that search subject. Instead of allowing any person anywhere to find your personal page, disallow for that to be shared with the world. Here’s how you can do that on Google. It is wise for anyone and everyone to know that they have the choice of whether they would like to be publicly searchable on these platforms, and your first step is to check what your current settings are. To adjust your settings on Facebook, click on the top right “settings” icon and then select “privacy” from the left-hand column. From there you can manage “who can look me up?”. Remember, you must know what you are signing up for and know how to configure the settings, limit your information and where you’re saving your banking, make sure you are protected with a program. If it looks suspicious and feels illegitimate, don’t take a chance. If you are concerned about your online presence or would like to find out more information about how you can protect yourself on the internet, please reach out to us with any questions you might have.